The Creatures is supplied in different color schemes as an iClone iProp with embedded animations. 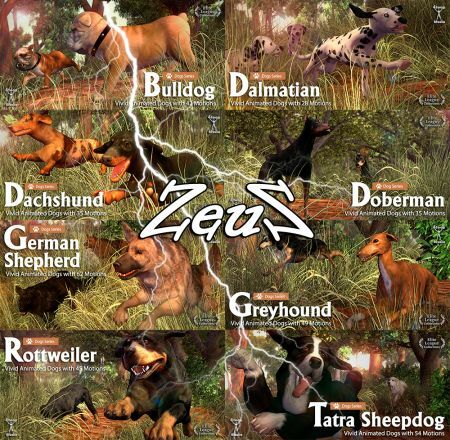 Thank you my Dear friend Zeus! this is great a big thank you.